Today was the first time I scored exactly 0 points in Colossal Arena. Against 3 new players. I'm such a disappointment. Afterwards, I was all like 'Finally got some 'real' running shoes. Back on the horse (hopefully)'. Random downside of being remote: you always appear accessible on some online channel, even when you’re in a meeting. In the Game of Thrones, you win or you cuddle. May have worked on a Heroku Ruby app today. Not sure how that happened. It was a weird day. 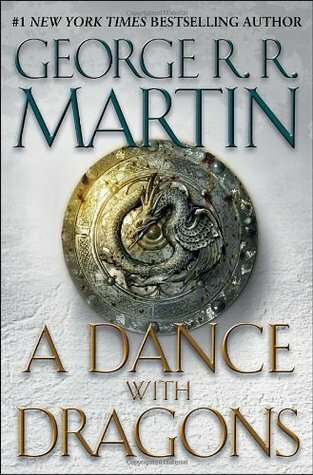 Read A Dance with Dragons (A Song of Ice and Fire, #5) by George R.R. Martin. 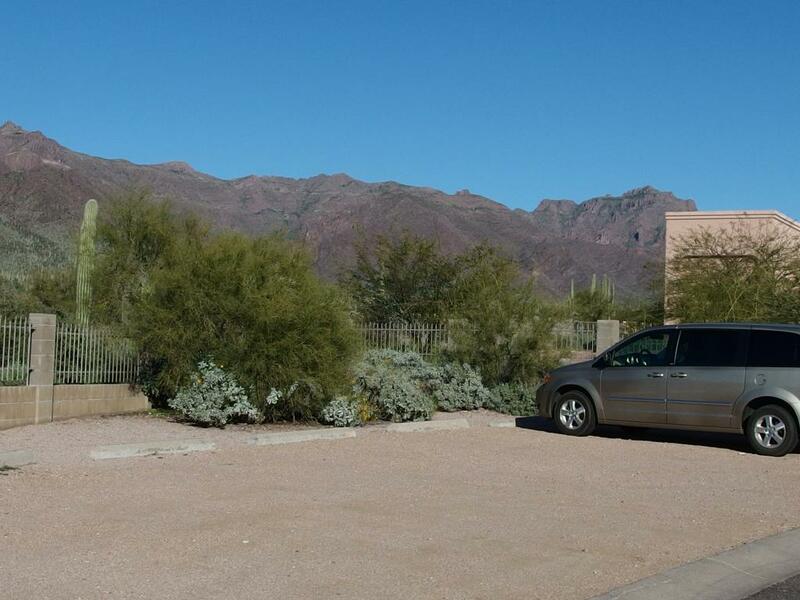 Afterwards, I was all like 'Man, I love some cool morning running. Also, BOOM FIVE MILES!'. Favorited Sesame Street: Game of Chairs (Game of Thrones Parody) on YouTube. Ran 2.00 miles and felt good. Afterwards, I was all like 'Hot and fast.'. Huh, so OPTIMIZE TABLE just brought down some of my query times by several factors. Guess I need to clean those up more often. Ran 3.03 miles and felt good. Afterwards, I was all like 'Really, really hot out. '.